Back in February, we told you about the MT6595. This is the MediaTek SoC that is the first to combine true octa-core performance, with support for LTE connectivity. The chip also includes 4K2K video recording/playback capabilities. 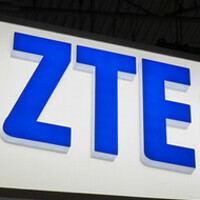 The first device to be powered by the MT6595 is a ZTE smartphone, which so far remains unnamed. The phone carries a 5 inch screen with a 720 x 1280 resolution, and has 2GB of RAM inside. The rear-facing snapper weighs in at 8MP with a 5MP camera adorning the front. The unit includes 16GB of native storage and a 2300mAh battery. 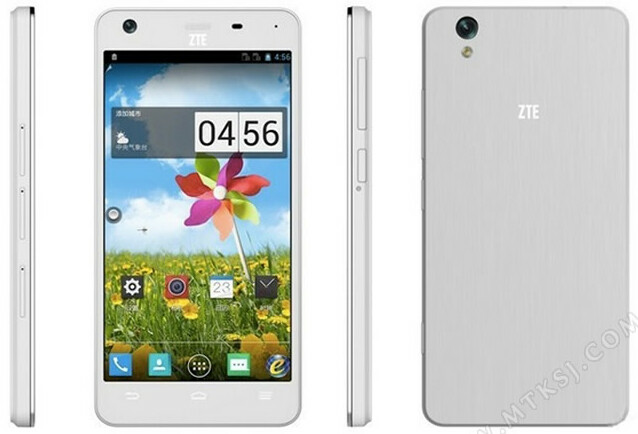 There is speculation that this model is part of ZTE's low priced Red Bull line. If that is the case, the phone will probably retail in the range of 799 to 999 Yuan ($128 USD to $160 USD), which would seem to offer some value considering the specs. Unfortunately, the Red Bull line isn't expected to be offered outside of China. Mediatek will never beat Qualcomm in high end segment, they also loses to SD400 in mid end segment. Mediatek performance is not that bad, especially for the price. It is their lack of support and openness. That is why most Mediatek phones are stuck on Jellybean or lower. That is their main problem, atleast for me. You can't say never. MediaTek is growing.. The MT6595 is a cortex-A17 with A7 (big little) and will be switching to PowerVR series 6 instead of using mali-450MP4. The MT6595 is only going to start coming out. Oh and BTW cortex-A17 was only finalized Last year. Mediatek has made it possible for every class to own a smartphone in developing countries like India.... And performance is not bad for the price they are asking .... Its true that Qualcomm is better but its comparatively pricier.. Poorly made soc-s with next to no drivers, and 4-5 years old grachics. And they advertise it as the next big thing, what do you think? For sure they said that they will make the 6595 for 2014 Q1, but i dont expect to see it at least till the end of the year, and then i can only compare it to the s600. Well...there are many reasons to hate..first of all craps GPS and bad graphics.... Then no support means no drivers...no efficiency too..